The Vegetable Reference Guide is an essential tool! 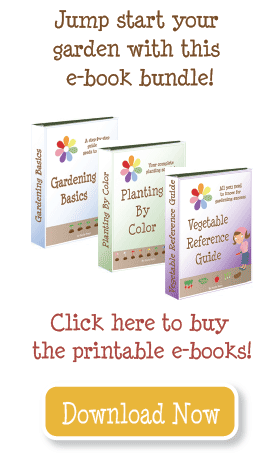 The Vegetable Reference Guide provides the most essential information about each plant, including plant spacing, when to plant for Spring and Fall, the best type of soil, when to fertilize and harvest. Are you TIRED of looking for the same information again and again? 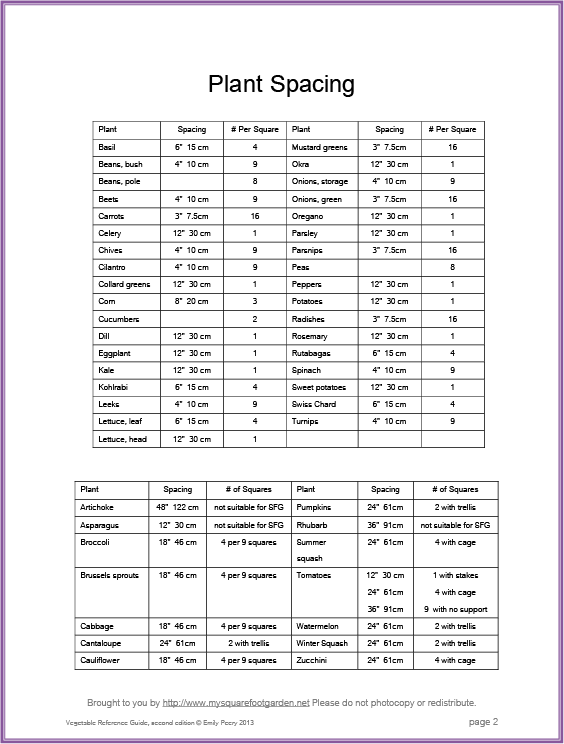 Print out this reference guide, add it to your gardening binder, and everything you need to know will be at your fingertips! 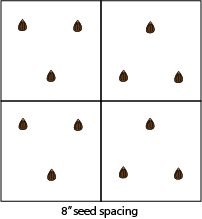 Plant Spacing chart tells you how many veggies to plant in each square foot. 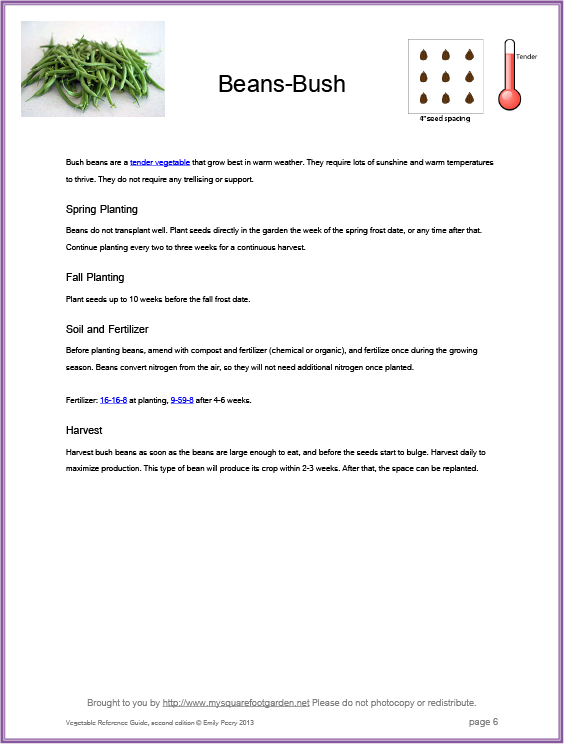 Details about how to grow each vegetable: when to plant, fertilize, and harvest. Indicators tell you if a vegetable is hardy, semi-hardy, tender, or very tender Each page has a plant spacing graphic which tells you whether to use seeds or plants, and how close to plant them. How to get the Vegetable Reference Guide . . .